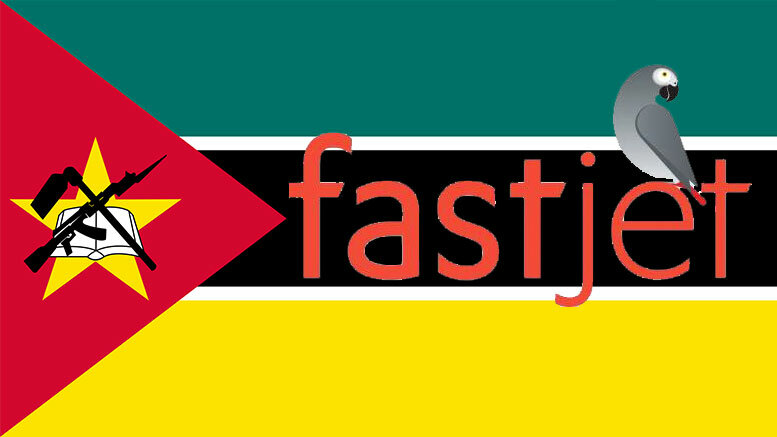 African low-cost carrier Fastjet (LON: FJET) will enter into a agreements to expand into Mozambique and South Africa via a brand license agreement with Solenta Aviation Mozambique Ltd (SAM) and Federal Airlines Ltd (Fedair). The airline will also enter into an additional agreement giving it access to three ATR 72-600 aircraft for 10 years to benefit from these new market opportunities. The deals are part of the Stabilisation Plan that the company commenced in 2016, to reach cashflow breakeven in Q4 2017. As part of the plan, fastjet is also evaluating a dual listing of the Company at the Johannesburg Stock Exchange (AltX) in the next 12 months, in addition to the current listing at the London Stock Exchange (LSE). Fastjet began flight operations in Tanzania in 2012, expanding the international routes to Zambia and Zimbabwe. The company’s unaudited interim results for the six months to 30 June 2017 indicate a total of USD 21.2 million and an operating loss of USD -13.2 million as opposed to USD 33.1 million and USD -31.0 million in H1 2016.